One of the most tiresome things about training in the pool is not being able to listen to music like you can on a run or in the gym. With swimming being one of the most recommended forms of exercise, we could all use a little more time in the pool. The invention of underwater MP3s has revolutionized the experience of underwater exercise. Since this is a new technology, most people do not have a ton of experience or information about underwater headphones. In the case of the best underwater headphones, the earbuds are not connected to a device via Bluetooth, but rather, have the songs uploaded directly to the earbuds. 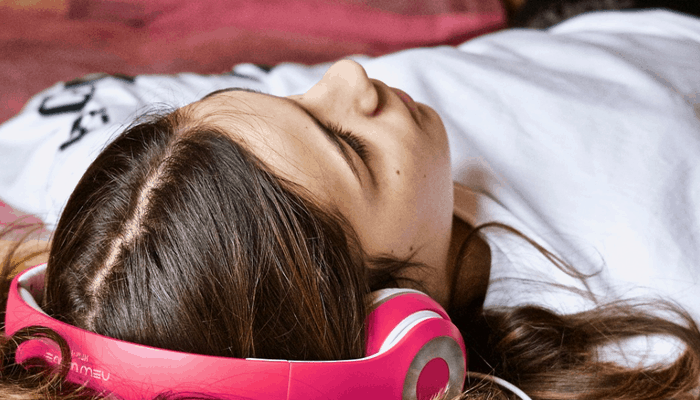 Here, we take a look at the top 5 underwater headphones we could find and discuss the various factors involved in buying your first pair. Every good pair of underwater headphones will have a solid waterproof rating. The first pick on our list employs an IPX8 waterproof rating which allows you to submerge up to 3.6 meters deep. This makes them great for laps in the pool and surfing alike. The sound will be stellar with extra bass amplified through the best possible sound components. 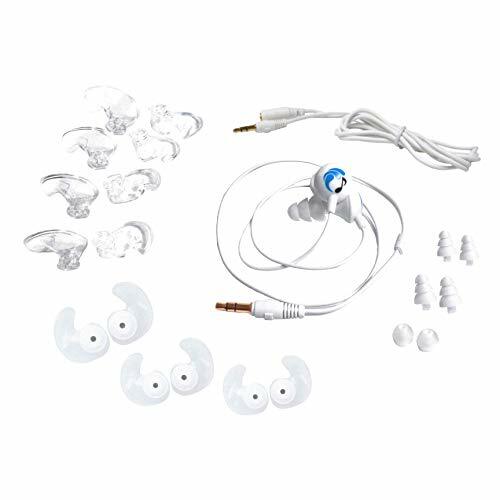 These headphones are comfortable and customizable as they come with multiple ear tip sizes. They are connected via a small wire which attaches to a waterproof MP3 player that you can clip onto the back of your swimming cap. They will be able to take the high impact and pressure situations that you will put them through in all your underwater workouts. Why We Liked It - They really stand up to the pressure of an underwater workout the way you need them to. the sound is great and they do not come out when twisting and turning in the water. Designed with maximum comfort versatility in mind, the Swimbuds Sport Waterproof headphones will last through the most rigorous workouts you put them through. They come with four different tip styles to maximize comfort during your workout. You can choose which style you like the most and they will fit snugly and comfortably for as long as you need them. 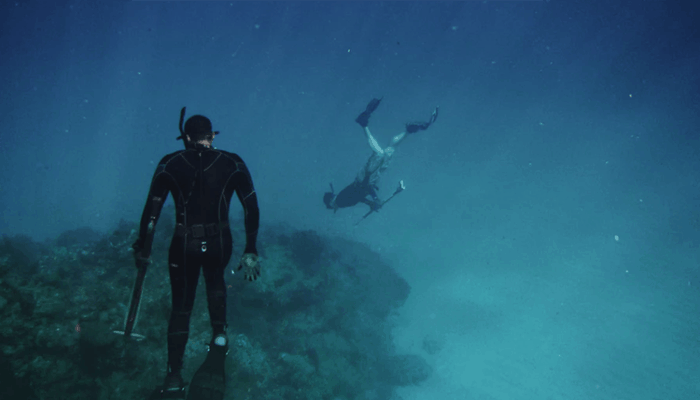 An IPX8 waterproof rating allows you to fully submerge up to three meters deep. 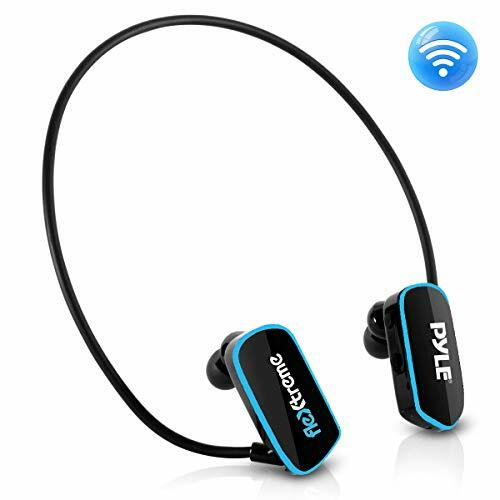 Connected to an attachable MP3 player via a thin wire, these headphones offer superior sound quality for your workout. Perfect for laps in the pool or any high-pressure underwater sport. Why We Liked It - They are one of the more comfortable pairs you can find these days. Sometimes ear tips can be uncomfortable, but with these headphones, you can customize them to the perfect fit. This pair of headphones comes with absolutely everything you'll need in order to have a comfortable and effective workout. 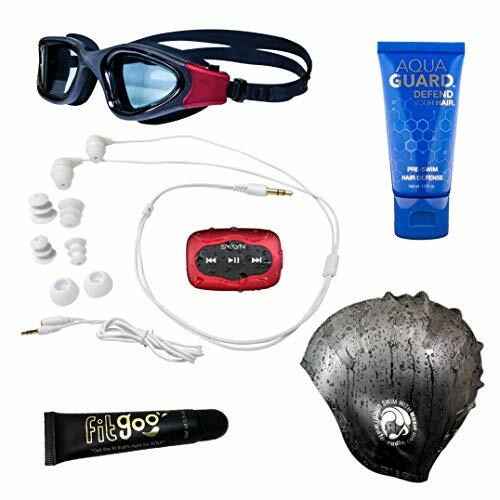 With a swim cap, fitgoo, aquaguard, goggles, and an underwater MP3 player, you'll be doing laps for hours with the motivation of your music in your ears. The extra short cord doesn't get snagged and keeps everything close to home. You'll be able to submerge up to 3 meters with the IPX8 waterproof rating. The MP3 player has 8GB of memory so you can upload up to 2000 songs for your workouts. Why We Liked It - Sometimes you need to have a few extra accessories thrown in. If you're new to underwater headphones or swimming in general, this pair gives you all the necessary accessories to keep your headphones working in the long term. 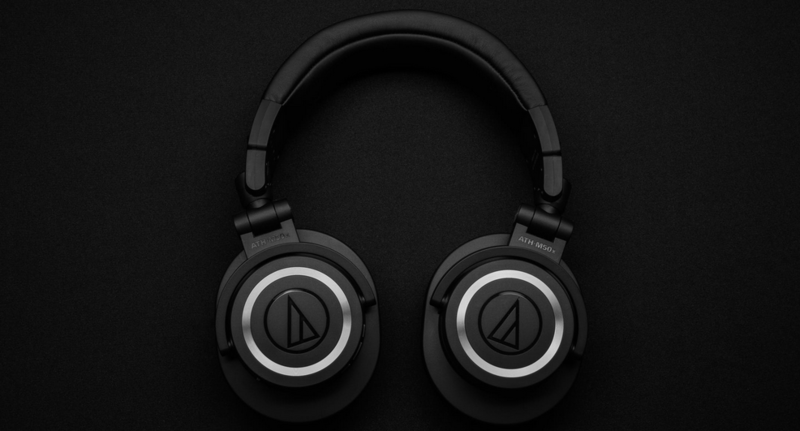 H20 Audio has created another superior pair of headphones that will hold 8GB of memory and last for up to 10 hours continuously. You can upload music from your device via Bluetooth and have the beats pumping into your ears as you do your laps. You can submerge up to 3.6 meters with the ever so necessary IPX8 waterproof rating. 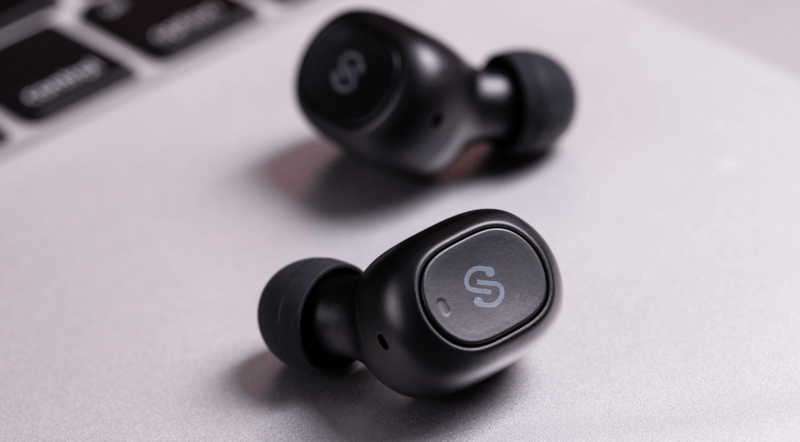 These earbuds fit perfectly into the ear and offer a strong bass sound without any tinny frequencies. The MP3 player is attachable via a thin wire to the two earbuds. The MP3 player attaches to your swim cap securely and will stand up to all the pressure you put them through. Why We Liked It - These headphones are exactly what you are looking for in an underwater MP3 player. 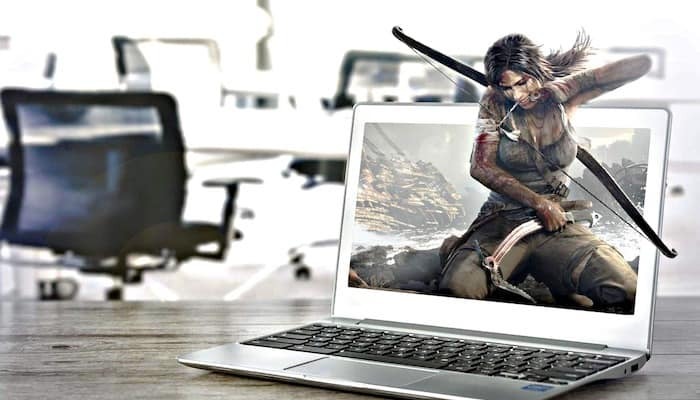 They tick all the boxes as far as sound quality, comfort, and capability. Great for any long term swimmer. 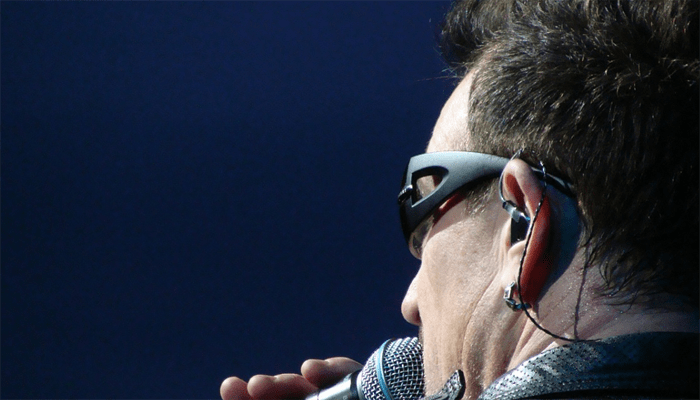 Without an attachable MP3 player, you will have a little bit more range of motion and freedom. This pair of underwater headphones are capable of having the music uploaded directly into the earbuds to cut away unnecessary extra accessories. 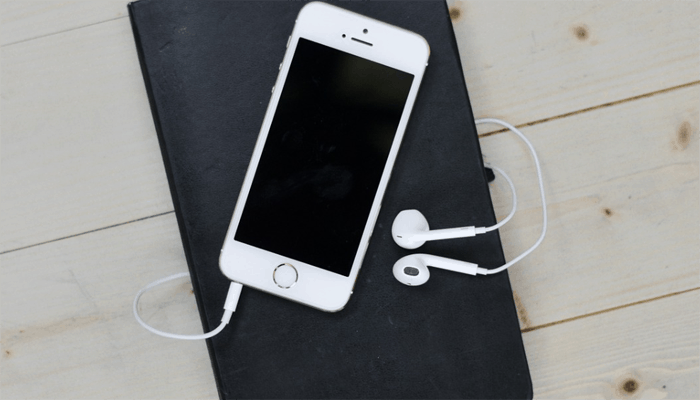 Easily drag and drop files from your device onto the earbuds. The headphone wire is bendable and adjustable to fit all head shapes. The MP3 player can hold up to 4GB of songs which is sure to get you through a workout. 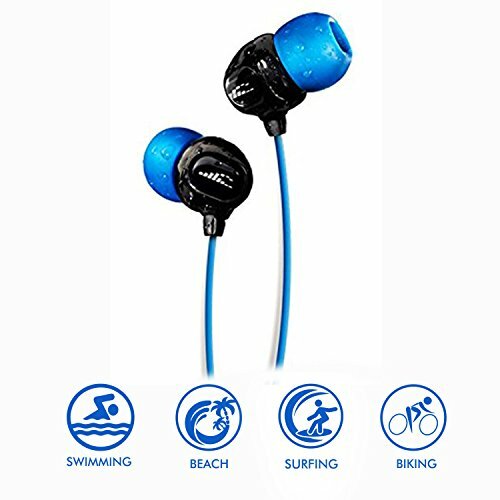 The IPX8 waterproof rating will allow you to go down 3.6 meters without damaging the earbuds. The simple touch button controls make it easy t control the volume and song selection while you're in the water. They are equipped with a durable design that will be great for any workout. Why We Liked It - It is really nice to not have an MP3 player attached while swimming It gives you the freedom to move around that you want when being active. The memory bank holds up to 1000 songs which is more than enough to get you through the workout. There are a number of factors that are necessary to keep in mind when picking out your underwater headphones. Not all headphones are created the same and it's important to make sure you're getting what you need. First, as far as underwater headphones go, you need to make sure you have a strong enough waterproof rating. IPX7 and IPX8 will be sufficient, with the better choice being the IPX8 rating. If you get headphones that are simply water resistant, they will not stand up to the pressure the way you need them to. The sound quality should have a bassy tone to it. When you are swimming, the sound of the water can interfere with the music you re trying to listen to. But, a good bassy set of headphones will overpower this sound and give you the quality you want. As far as durability goes, you are going to need a pair of underwater headphones that can stand up to the rigorousness of your workout. It is always recommended that you give the headphones a good clean after every use. Chlorine and salt water tends to scale on the headphones which will affect their ability to work well in the long run. Some headphones come with the memory built right into the earbud. This can be great for mobility as you do not have an MP3 player attached. 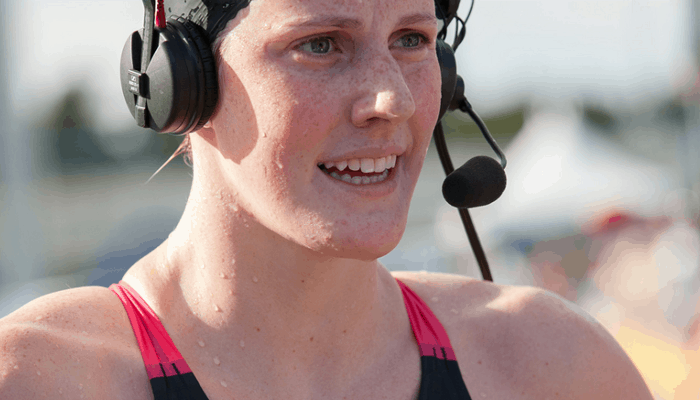 The underwater headphones that do have a player attached are still pretty handy as the players can attach directly onto your swimming cap or shirt. The earbuds will come with a little less memory but you will still be able to play up to 1000 songs on the best underwater headphones. Electricity and water have never been close friends. So, the question of whether or not underwater headphones are safe is very valid. If your headphones have a waterproof rating of IPX8, you can be confident that they have the correct technology to keep water out. Properly designed waterproof headphones keep any water away from electrical components so there is no chance of getting shocked while wearing them. Can they be fully submerged in water? The short answer is yes, but you need to make sure they are designed for that purpose. Some headphones have been marked as water resistant. This is not the same as waterproof. Water resistant headphones are not meant to be fully submerged for long periods of time. They are simply meant to stand up to drops of water or moisture during a workout or if they get splashed by water for any reason. IPX7 and IPX8 headphones are designed to be fully submerged with the IPX8 waterproof rating being the superior technology. How long do underwater headphones last? Anytime you are exposing your headphones to the elements, they will wear out faster than regular headphones. The lifespan of your headphones will be largely determined by how well you take care of them. If you clean them after every use, the chlorine and salt will not have too much of a chance to built up and scale. When properly taken care of, underwater headphones have been known to last for years. But as previously stated, you need to take good care of them. 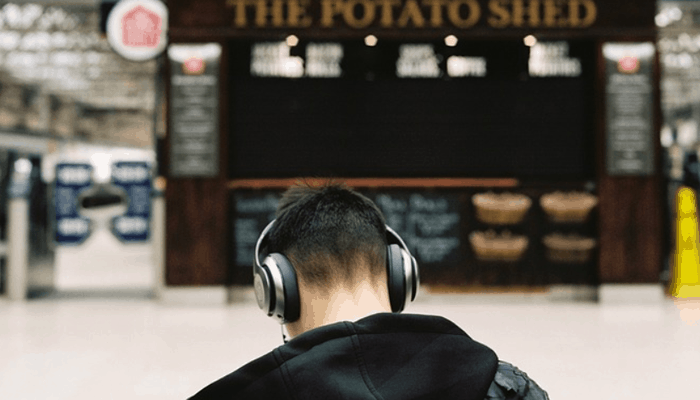 You now should have all the buyers confidence you need in order to lap with your favorite music in your ears. Having the right pair will drastically improve the enjoyment of your workout or surfing session. If the seller provides or recommends cleaning and maintenance solution, it is a good idea to pick some up. 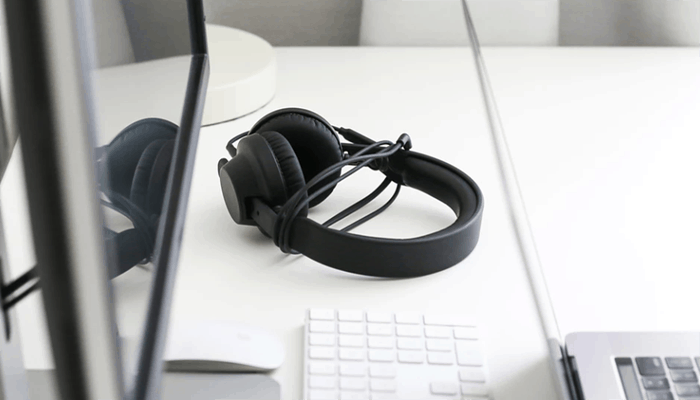 Having the proper tools to maintain your headphones will add to the lifespan exponentially. 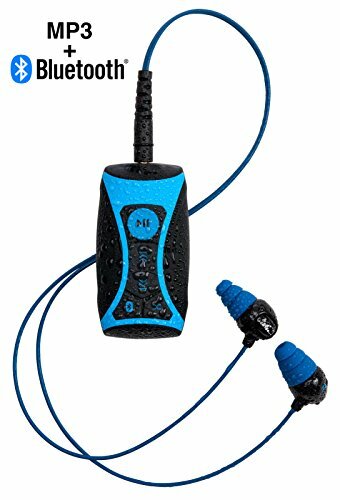 The first waterproof MP3 player was created by Oregon Scientific. This was after waterproof cassette and disc players were invented years before. However, the fact that cassettes and disc players had to be opened meant they were not submergible. The MP3 player changed all this.